You want the experience of the great outdoors. That doesn’t mean that you want to be eaten alive by mosquitoes. Mosquitoes carry all kinds of diseases. They are just a nuisance. Its more than just an itchy painful bump, it could infect you with who knows what. Protect yourself and your family from these dangerous insects. Get a mosquito stick to burn around your campsite and keep them far away. 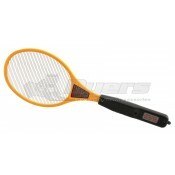 Another irritating insect that can carry all manner of diseases is the fly. 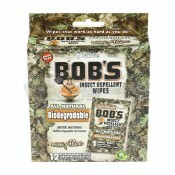 Protect your food from these bothersome insects; get an electronic bug swatter so you can kill them on the go. Every time your family settles down for a nice picnic outside these annoying little bugs start to swarm around your food. Keep them away and keep your family healthy. 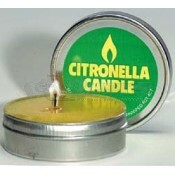 A citronella candle is great bug deterrent, light a candle and keep the mosquitoes away. This pleasantly scented candle will give you hours of bug free time outdoors. As an added benefit the smell seems to have a calming effect on dogs and should keep your pup from barking all night. A citronella candle is a natural safe solution to those nasty blood sucking pests that are the enemy of an outdoorsman. Keep one or two to spare as an emergency candle, you just can’t lose having the citronella candle around. This candle comes in an attractive tin container and burns for 16-18 hours giving you many evenings of bug free enjoyment. Another potential pest on the road is a rat. 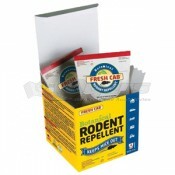 There are many different inhuman options for these creatures, but we at Dyersonline.com offer a humane environmentally sound way of dealing with rodents. Balsam fir aroma repels the pest keeping them away from your space without using any toxic substances. 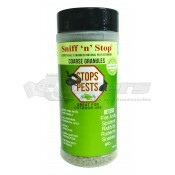 The botanical rodent repellent is safe around kids and animals; it works for up to 30 days. You do not want to be bothered on your adventures, come to Dyers online to find pest control solutions at great prices.